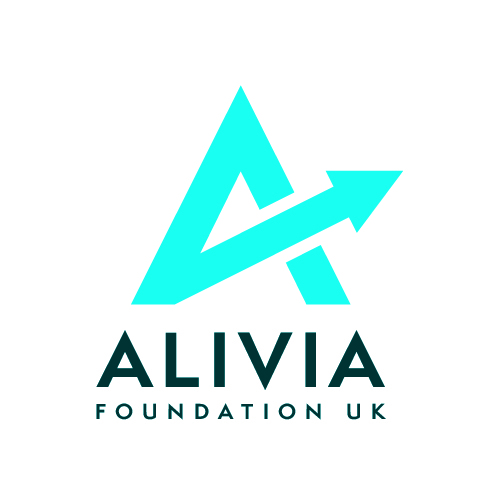 Alivia Foundation UK is a cancer charity, stemming from the Alivia Foundation located in Poland, which has been helping cancer patients since 2010. Their mission is to mobilise and empower cancer patients to be brave, active patients, seeking the best types of treatment, doctors and hospitals, the shortest queues for diagnostic tests and any other information that can improve their treatment outcomes and health. They believe that with the help of modern medicine, financial aid, informative guidance and a willingness to fight, one can acheive unbelievable effects. Alivia Foundation UK runs the Piggy Bank Programme, through which they help to raise funds for cancer treatment and any costs associated with it. The programme has been a great success in Poland – they have helped cancer patients raise almost £2.5 million for their treatment, and the amount is quickly growing.